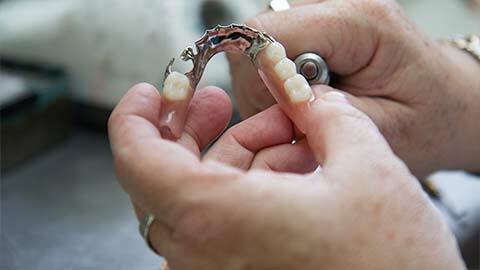 Here at Kipling Queensway Mall Dental, we offer our patients dentures as an option to replace their missing teeth. 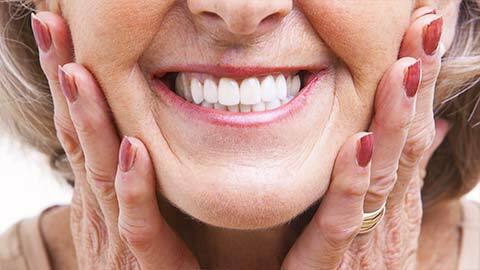 We’re here to help you choose the right dentures for you. We offer both full and partial dentures, and both provide a comfortable way to restore your smile -- and your confidence. We also offer implant-supported dentures, which means your denture is secured with a dental implant. Dental implants are small titanium screws that are secured into your jawbone. They’re a great way to prevent a denture from rocking or shifting in your mouth. To learn more about how dentures can replace your missing teeth, contact Kipling Queensway Mall Dental today.